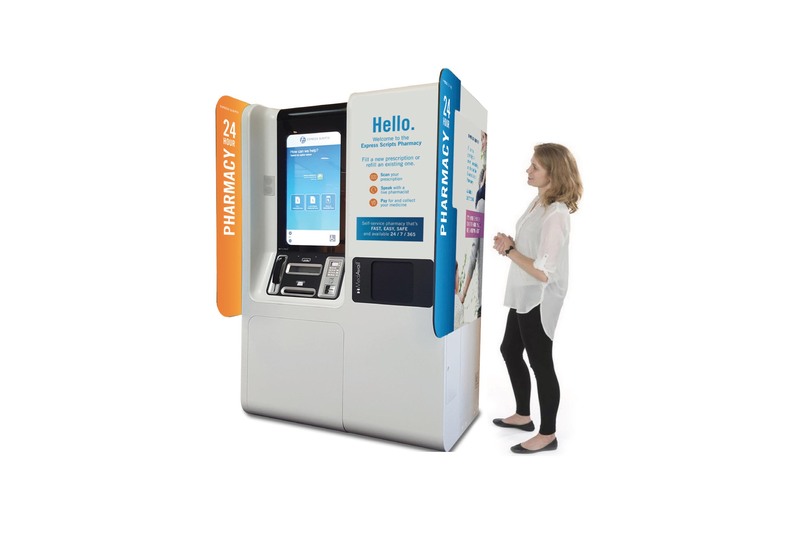 ST. LOUIS, June 6, 2018 – Convenience is the new currency among consumers looking for faster, easier, always-accessible services to conform to their daily lives. As a result, the economy’s next big evolution may impact how tens of millions of people get their prescription drugs. 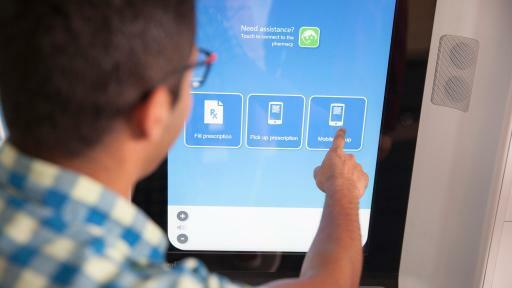 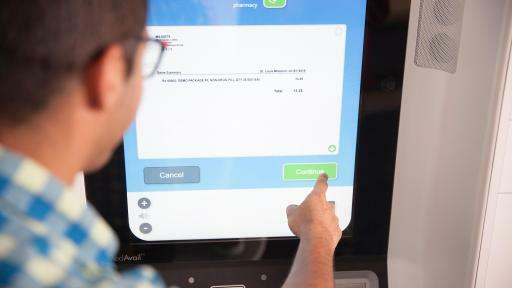 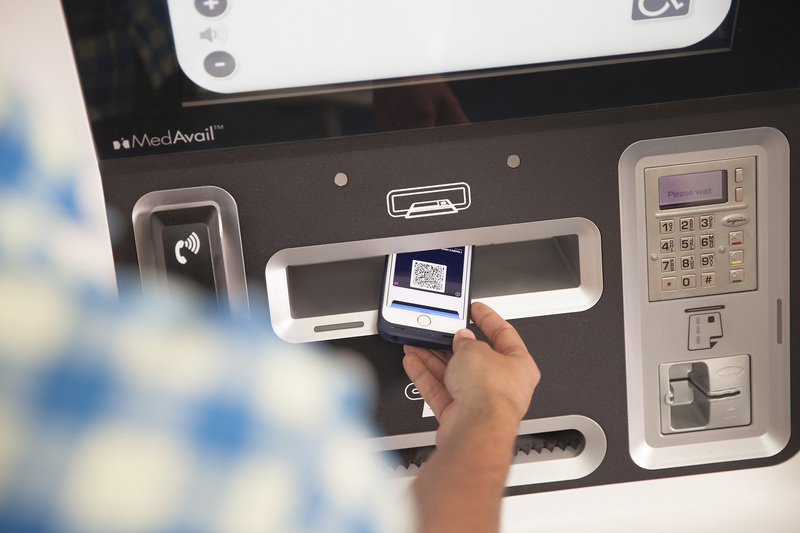 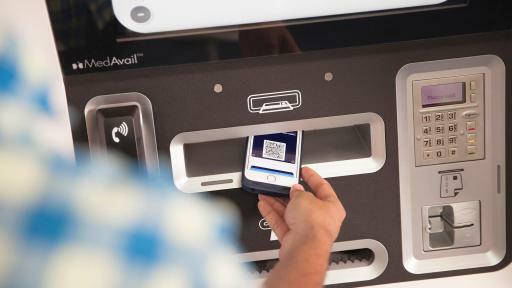 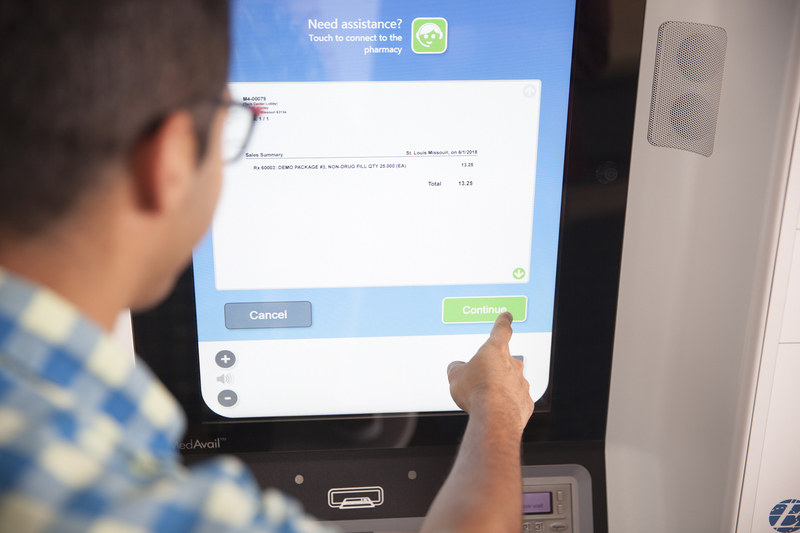 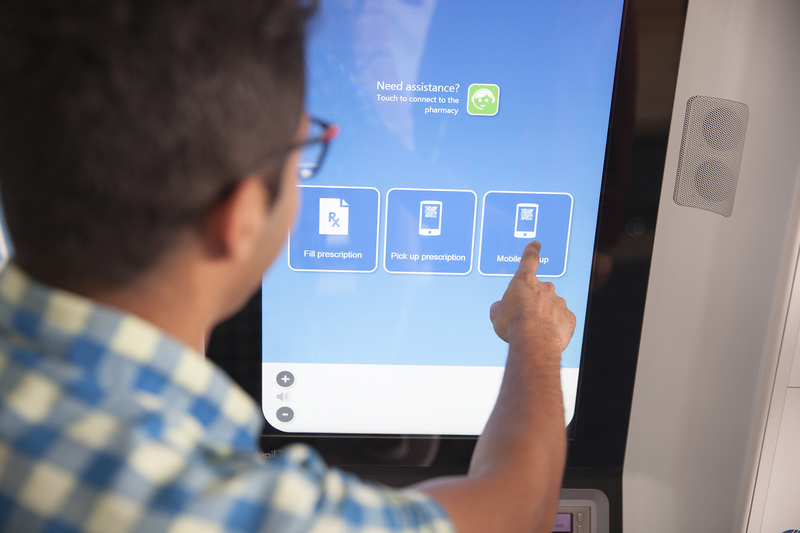 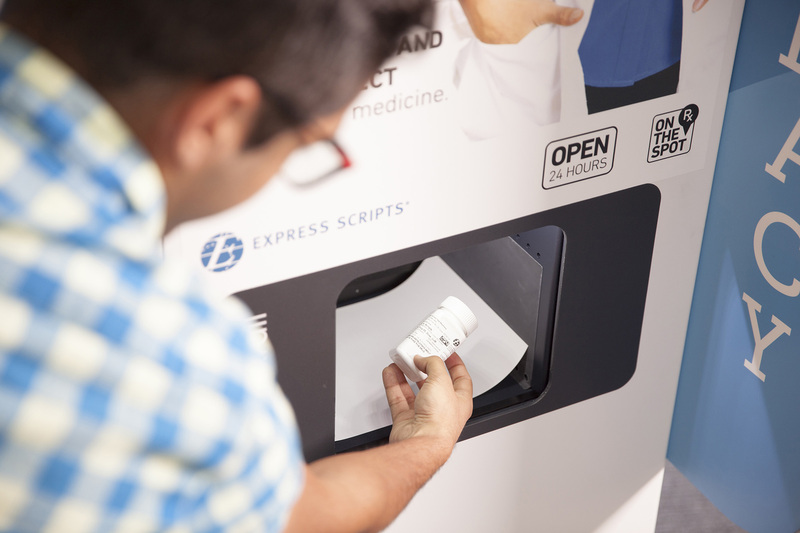 That’s the vision of Express Scripts (NASDAQ: ESRX), which today announced a strategic investment in MedAvail, a leading healthcare technology company behind self-service pharmacy centers. 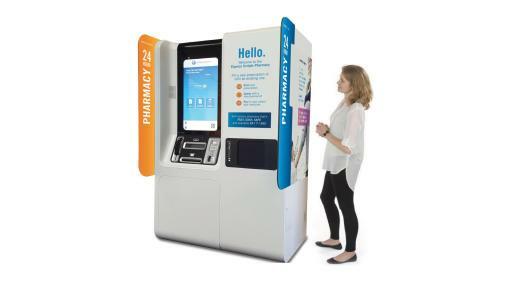 This pilot is beginning in Phoenix and Tucson, Arizona, where six MedCenters are now available in a variety of locations including grocery stores, pharmacies and medical clinics, with total of 15 to be deployed by the end of 2018. 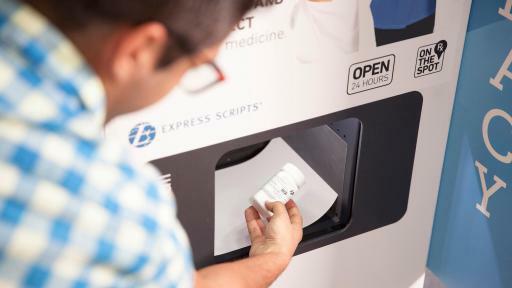 Express Scripts members living in these areas -- and customers of the Inside RxSM prescription savings program that provides discounts on medications to people who are uninsured or underinsured -- can choose to fill their medication at one of these MedCenters. 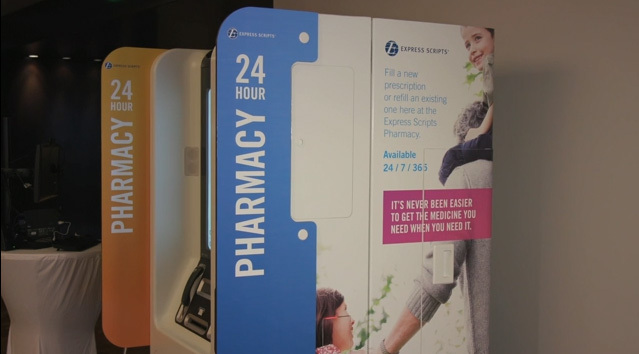 Over the course of the next year, we will expand access to MedCenters in several states, including additional locations in Arizona and new locations in Illinois, to thousands of Express Scripts members.